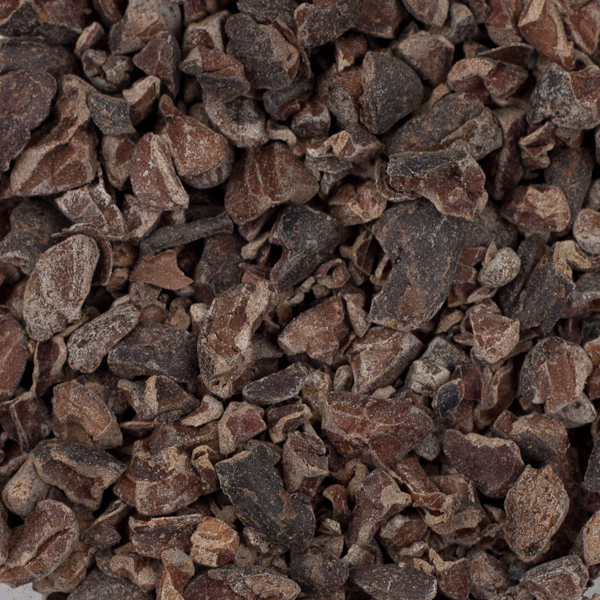 These fresh roasted Venezuelan cacao nibs are sourced from the Carenero region by our friends at Escazu, a local chocolatier here in Raleigh. This part of the cocoa plant is essentially roasted but unprocessed chocolate, delivering a potent punch when used in the mash, boil or fermenter. Notes of dried cherry with hints of pipe tobacco.